Remember the Hotstar Sports Pack which was introduced a couple of days ago? Well, there’s a good news if you’re an Airtel subscriber as the Sports subscription pack worth Rs 299 will not be required to watch the live streaming on Airtel TV application. It’s a known thing that Hotstar’s new Sports-only pack costs Rs 299 for a year, and with the pack, users can watch all the sports, and the IPL 2018 live without any hassle. As per Hotstar, after ten minutes of live streaming, users will be requested to either subscribe to the newly introduced Rs 299 plan or the Rs 999 annual premium plan. But Airtel users can watch the streaming for free even after ten minutes, meaning they’re not required to purchase the Rs 299 plan. “As per Hotstar, Airtel customers will be able to watch all the LIVE IPL matches uninterrupted without subscribing to the Hotstar All Sports Pack or the Hotstar Premium pack,” an Airtel spokesperson said. However, to watch the live streaming for free, users must install the Hotstar application on their smartphone. Once after opening the Airtel TV application and clicking the Live streaming channel, users will be redirected to Hotstar app, where the content can be viewed for free. Nevertheless, do make a note that only the IPL 2018 content will be available for free and other premium Hotstar sports, movies, TV shows etc. will not be available for free as the Hotstar app shows you’re not eligible to play this content. This offering from Bharti Airtel is to counter Reliance Jio, which has introduced a dedicated Rs 251 tariff plan and is gearing for some TV shows, cricket games to lure the users. 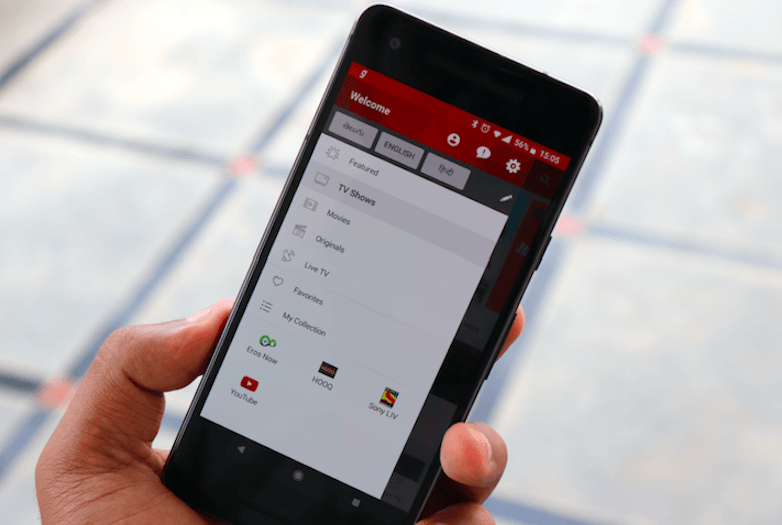 For the unaware, last month, Airtel announced its partnership with Hotstar and integrated the entire Hotstar free content portfolio to the Airtel TV application. Currently, Airtel TV subscription is free for all the Airtel prepaid and postpaid subscribers. The free subscription ends on June 30, 2018.